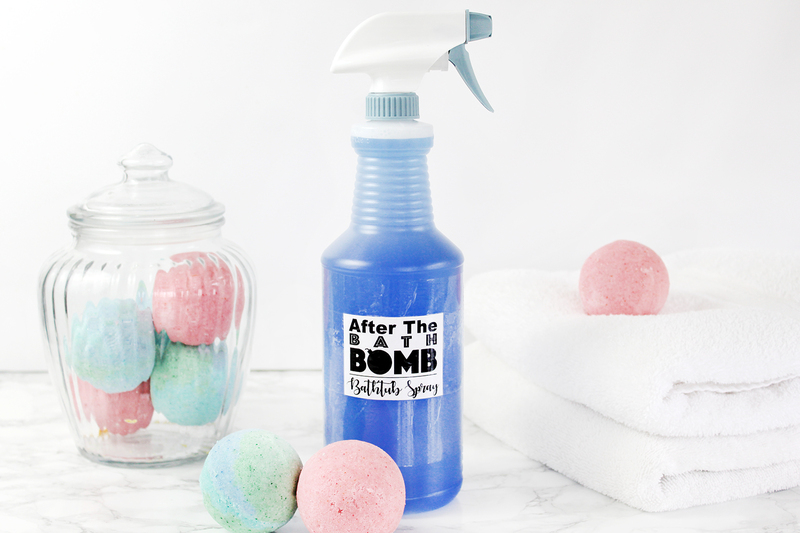 Southern Mom Loves: After the Bath Bomb - Bathtub Clean-Up Spray! 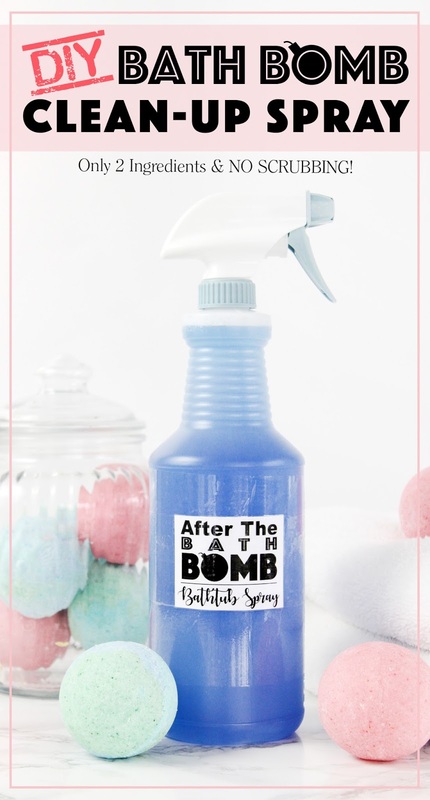 After the Bath Bomb - Bathtub Clean-Up Spray! 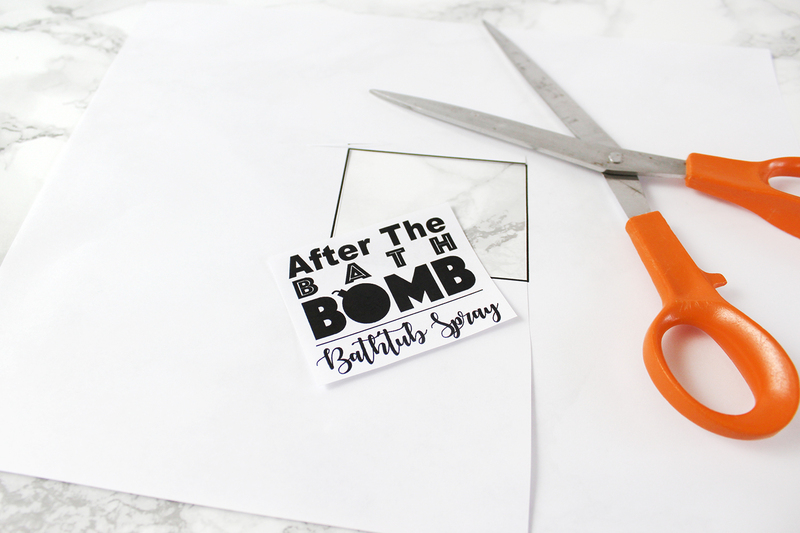 If you love bath bombs but hate cleaning up afterward, I've got THE post for you! 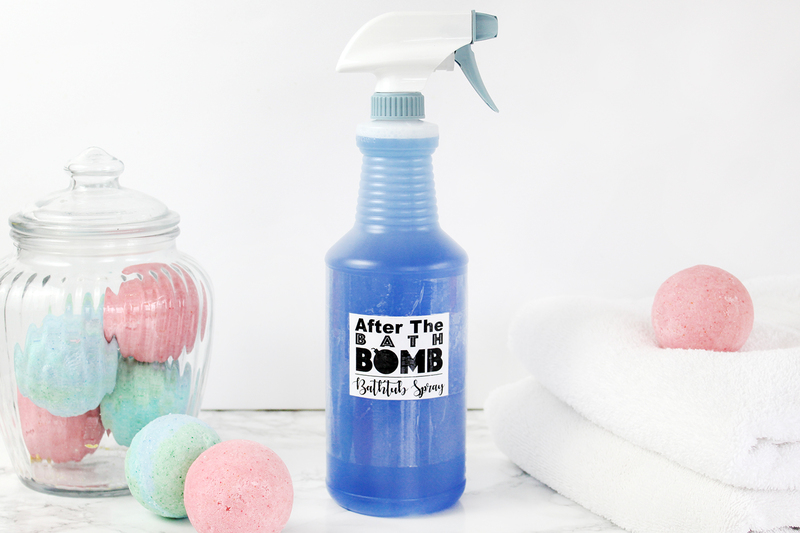 I've been testing this one for a little while and I've finally found the perfect after-the-bath-bomb clean-up spray and it only contains 2 simple ingredients and there's NO SCRUBBING OR WIPING!!! Easy is my jam so I'm really excited about this one. Keep reading to find out how to make it for yourself! I wanted something to cut through the coconut oil left from my bath bomb recipe and dish detergent was a no-brainer. I tried a few different brands and concentrations, even regular Dawn and THIS is the perfect combo to dissolve those oils. Just spray it in the tub, wait about 15 minutes, and rinse. That's it! 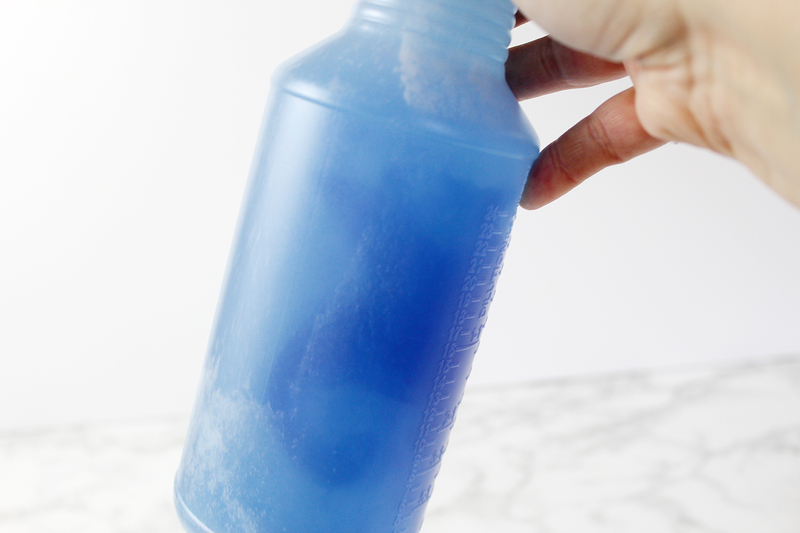 You'll need a spray bottle with measurements on the side. I even made a cute label to go with it. You can get that pdf here. 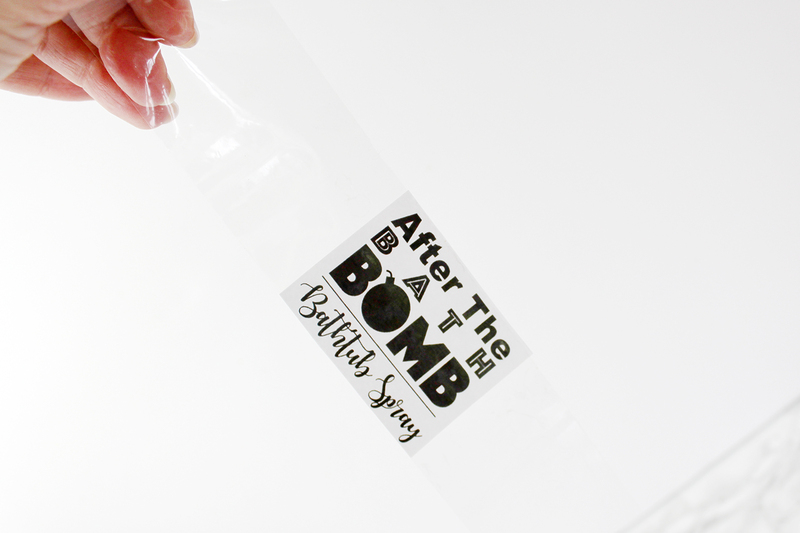 Print it at 100% and use clear packing tape to adhere it to the bottle when you're done. 1. 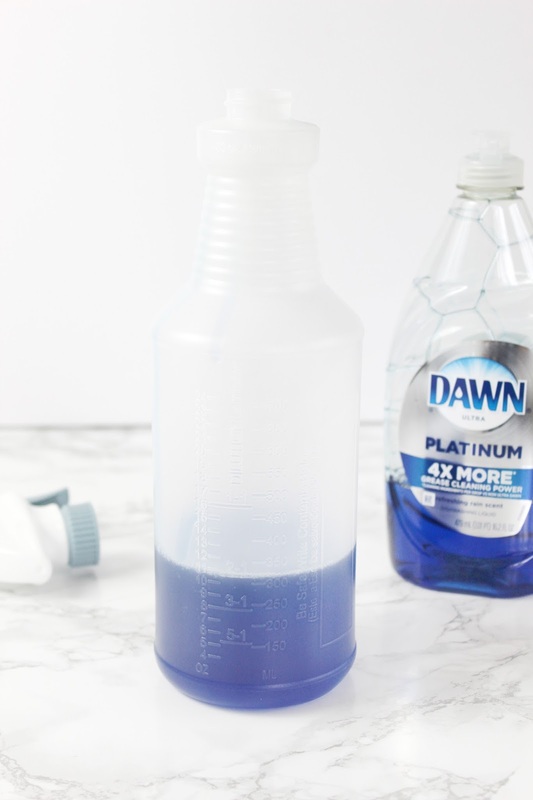 Fill your spray bottle to the 2:1 line with Dawn Platinum, then to the top of the bottle with warm water. If you don't have ratio marks, you can use 1 cup of Dawn to 2 cups of water. 2. Gently swirl them together to mix. 3. 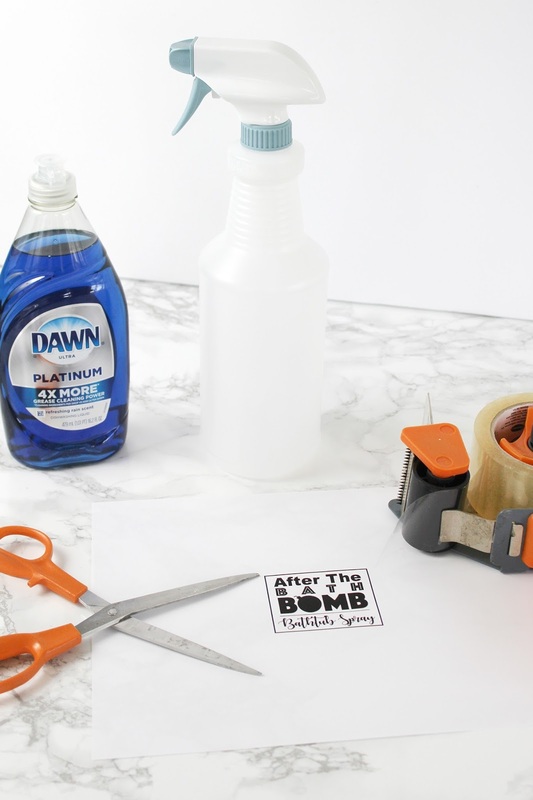 If using the label, print it, cut it out, and attach it to a length of clear packing tape long enough to go around the bottle. 4. 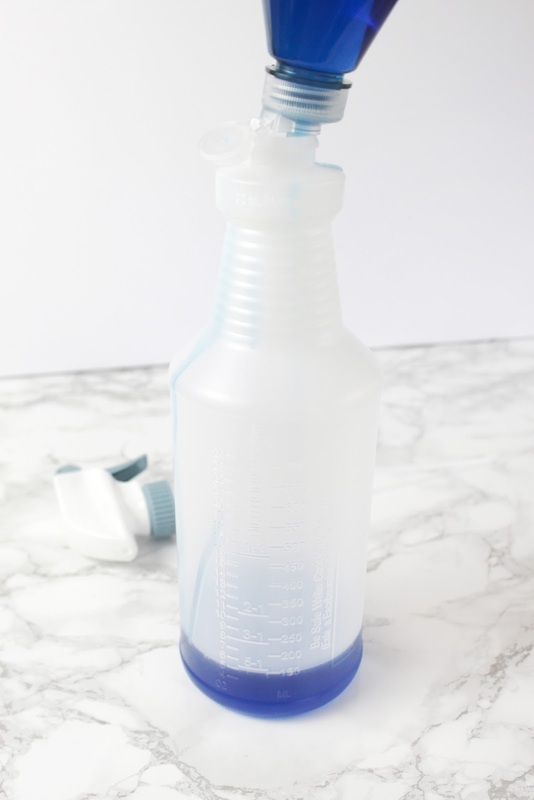 Attach tightly to the spray bottle. 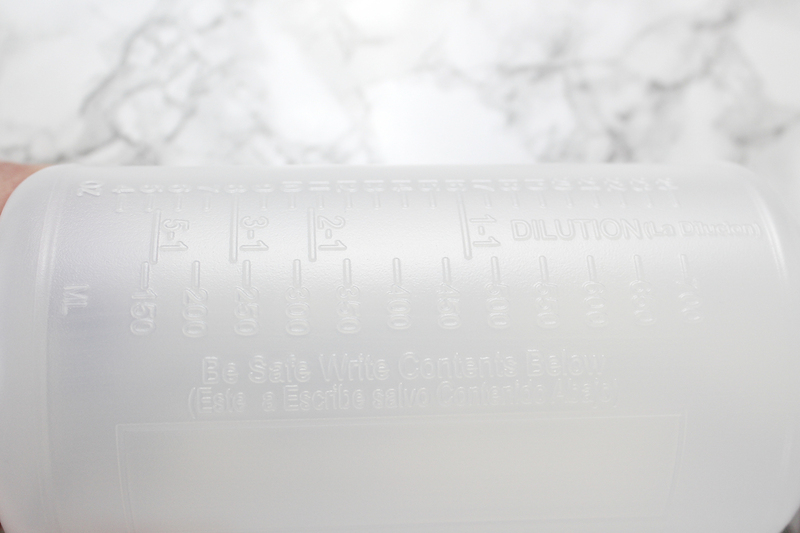 You can add a length of tape above and below that one to make sure it's water-tight. Ta-Da! Super-simple and super-handy! I hang my bottle on the shower rod and it's ready to go whenever I feel like using a bath bomb. 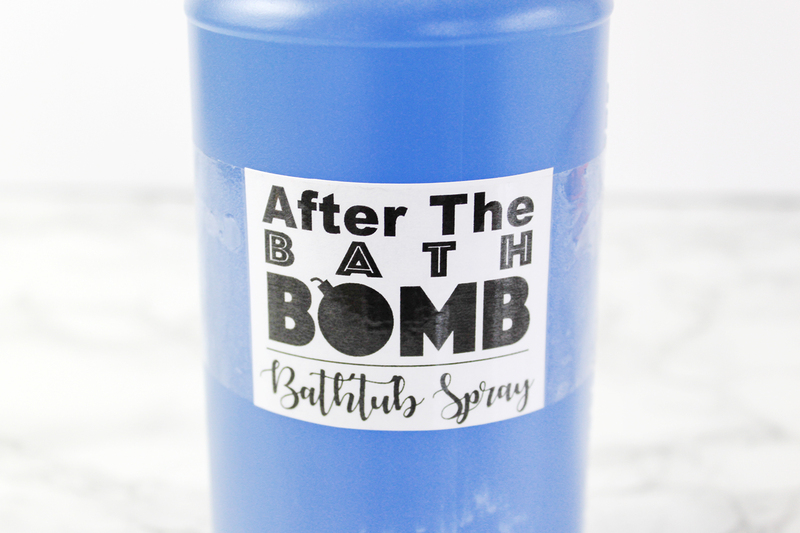 Do you use bath bombs? 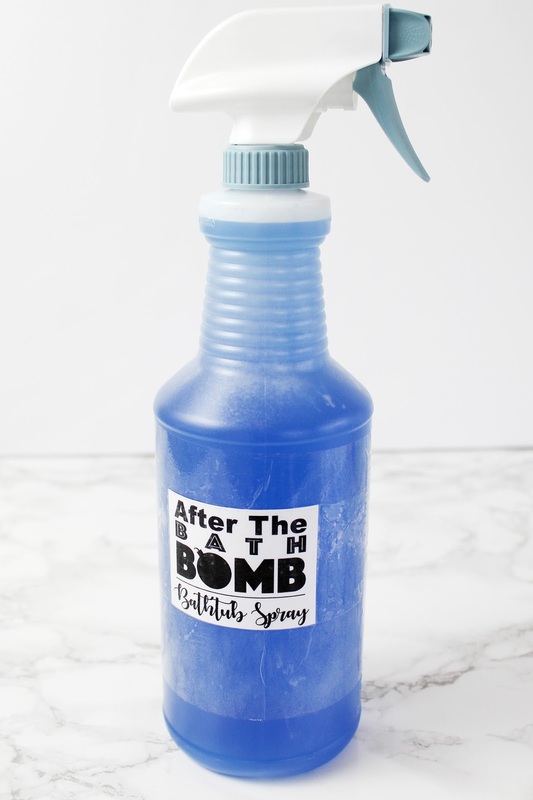 Will you be making this spray? I love to read your comments!